Are you tired of tutor comments for rework while writing a persuasive essay? Are you a university or high school student trying to figure out ways to approach your next persuasive essay written assessment? Then this blog will help you to plan your approach with an easy to execute guideline to go about the essay. Getting rid of commonly made errors and learning through sample essays as examples will add the 30-min upgrade your essay badly needs. Let’s find out how you can benefit from this ultimate guide to persuasive essay writing. 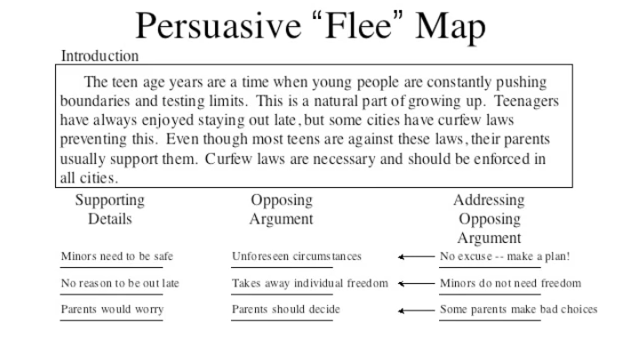 How Is A Persuasive Essay Different? When given a choice, opt for something that you strongly connect to or are proficient enough to discuss. If the topic is stated explicitly, spend some time to figure out the best way to approach it. Find similar samples on the internet to understand the flow of the essay. The key to a persuasive essay is detailed and compelling evidence. Do not just rely on your experiences and knowledge. Look beyond and search for subject matter experts in the specific field along with well detailed explanations in books, online guides or even people who specialize in that field. This is the most important heading in this section. Building a clear, well connected essay outline will make it easy for you to structure the draft. With the outline in place, here are a few more points to keep in mind while drafting each section. Now let us understand each section in more depth, so that you can understand, what your professor is expecting from each of these sections. 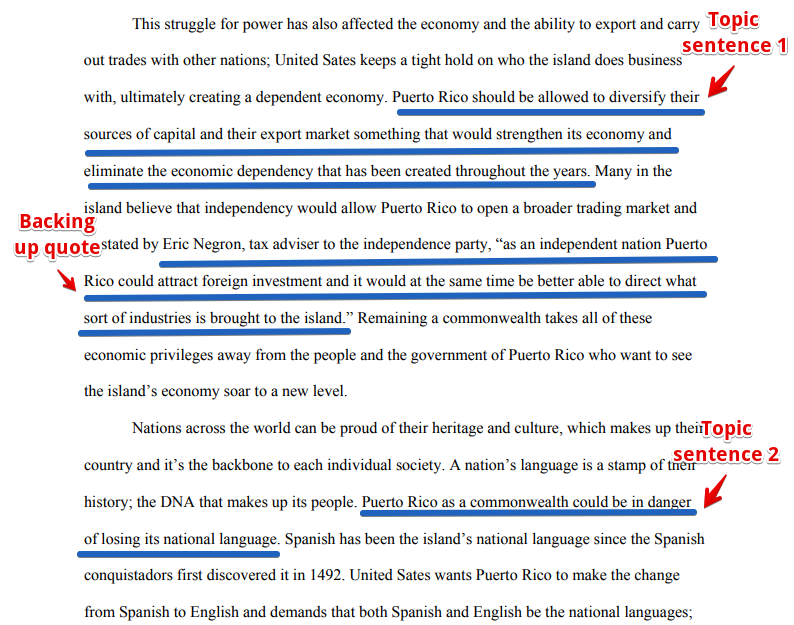 The body paragraphs should be divided in a manner such that each section focuses on a separate point. Keep at least three main paragraphs. Provide clear set of evidences validating each instance stated and back them up with relevant facts, statistics, quotes and examples. 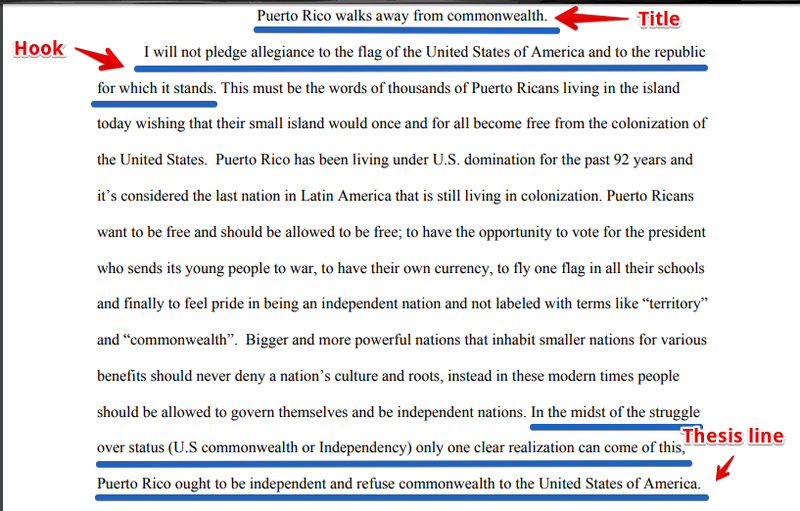 Each paragraph should be thus based on a strong point that backs up your original thesis statement. Do not assume that your reader knows everything. 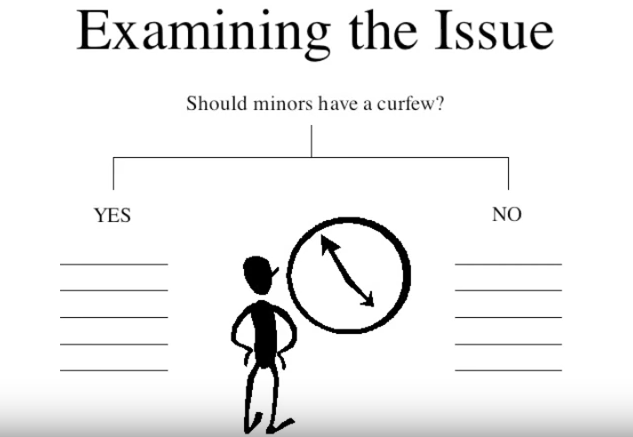 Define expressions and provide background information about important topics. 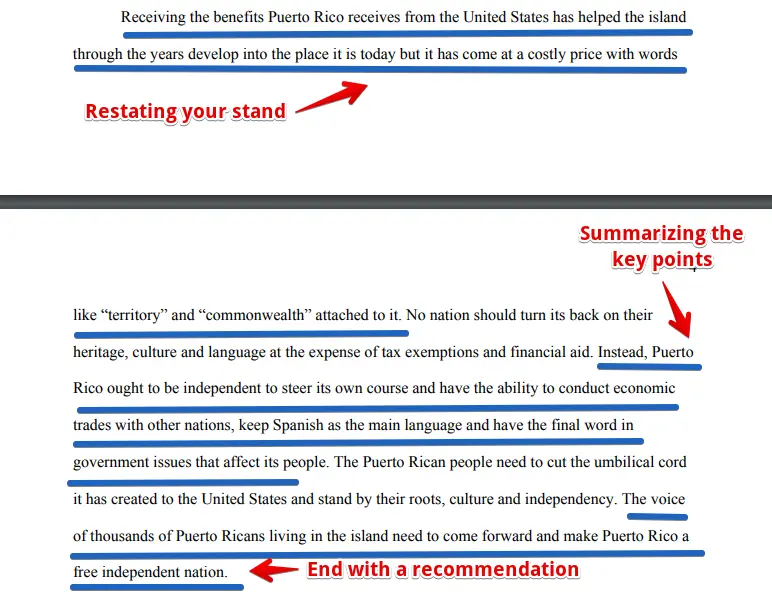 Begin each paragraph with a topic sentence that explains your position, stating the reason that supports your stand. Provide necessary explanations and elaborate accordingly. 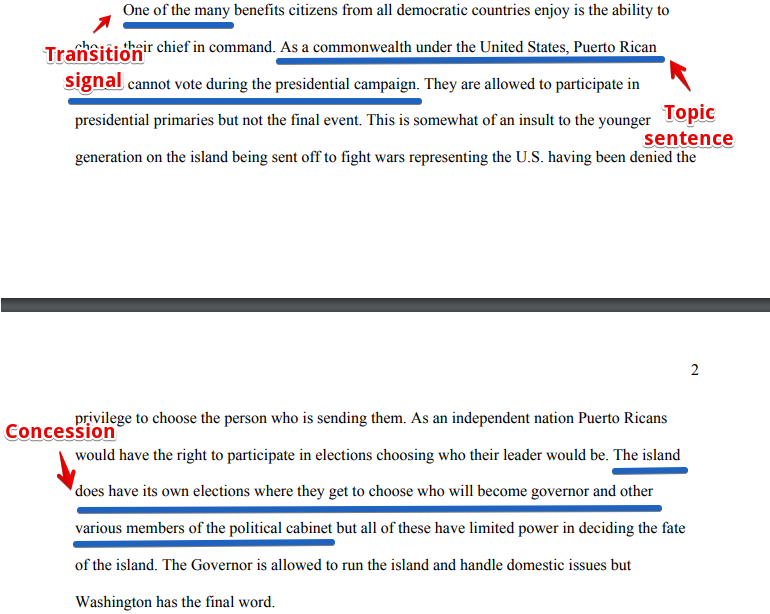 In persuasive writing, include a concession in each paragraph, which is an acknowledgement of the validity of the opponent’s point. Concessions portray the writer’s understanding that there is more than one view to the same idea. Use transitions between lines to serve as prompts for the reader. Adding to your body paragraphs, devote a section to discuss the counter arguments by foreseeing the contrasting perspectives along with the key points in the essay. This is highly recommended as it shows the reader that you have considered another viewpoint and presented your rebuttal against it. Always review your document. Here are the two things to take into account. Once the draft is ready, give your essay a critical first reading. Look for loopholes and points that stray away from the main subject matter under discussion. Rearrange and rewrite your arguments such that each point elaborates to back up your central idea. Keep the following reflections in mind. Does the essay present a solid hold on the issue? Have you backed it up with relevant examples, statistics, facts, examples? Does your thesis present the strongest argument? Does the beginning ‘hook’ cater to the audience’s interest? Does each paragraph present gripping data revolving around the central supporting idea? Has the opposing view been convincingly offered and rebutted? Does the end describe a comprehensible call to action? Have you used varied sentence structures and transitional phrases? Ask a friend to go through the rough draft and see if they can understand your flow of arguments. Give them this set of questions to show if your essay makes sense. Is the thesis explanation clear? What are the main arguments in your essay? Is each point backed up well? What is the opposing argument? What is the final solution proposed? Plagiarism is one the common mistakes every writer tends to make knowingly and unknowingly. Only when we understand why students plagiarize paper submissions, we can effectively avoid it. Here are 3 ways to avoid them. Avoid falling prey to plagiarism by using software’s like Writecheck’s Plagiarism Checker which points out both English grammar mistakes and plagiarized content. Paraphrasing your sentences bring out your originality and is one of the best ways to keep copying under check. Reference ideas that you need to directly quote from a source, giving credit to the author and still exuberating the fact that this work is your own. The moment you know the topic, your first decision should be to choose your audience. Every sentence in your essay must cater to your reader’s emotion, authority and logic. Know what the problem is in hand and what solution can you reinforce in the system to bring about a change. You choice of readers also determines the tone used in your article. While is it surely essential to capture the pathos and ethos in your writing, complete ignorance of logos deteriorates your credibility as a writer. Backing up your emotional sentence with a strong logic to support it brings out a solution outlook to your essay, which is your final objective. Do not include facts without being completely sure of the source. Fallacies can throw negative light on the efforts taken by the writer to make the piece. You might use it accidentally, or might include it in purpose to influence the reader and misguide them. Recheck your data before putting it down in your essay.